Fleet Controller, Laura Pugh, has impressed her colleagues with her hard work and positive attitude at the Croft Head Office. This has led to her being awarded the esteemed ‘Employee of the Month’ award for October. Laura’s commitment was widely recognised throughout the business as she received seven nominations from a range of different departments. Her victory has led to her being rewarded with £250 to donate to a charity of her choice. Cancer Research UK, focuses its research on earlier diagnosis, prevention and treatment of cancer. Over the last 40 years its pioneering research has helped to double the cancer survival rate. The charity has invested heavily in Leicester in its battle against cancer, including research into a blood test to detect cancer, studying how lung cancers become resistant to treatment and testing new treatments for people with mesothelioma at the University of Leicester. Laura is renowned for not only getting on with the job at hand, but for her sunny disposition as she gets through her work with a smile on her face. 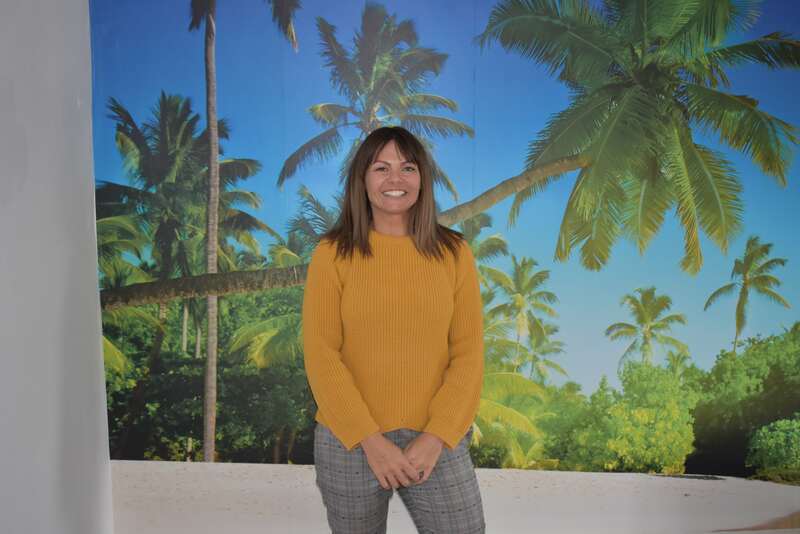 Fleet Operations Manager, Alex Rees, said: “No matter what day-to-day challenges Laura faces she always remains positive and never stops smiling. When Laura and I were talking about challenges the other day her comments were ‘it’s just speeding up my learning’ which is a fantastic mindset to have. Each quarter at Alltruck, a competency is selected that staff focus on as they look to improve in that specific area. For this quarter the competency ‘Managing Change’ has been selected, as staff look to cope with widespread change within the company, including a new fleet management system – Jaama, which will affect how the whole organisation works. Laura has excelled in this competency. Oliver English, Continuous Improvement Co-ordinator, said: “In line with the competency of the quarter being ‘Managing Change’, I would like to nominate Laura Pugh. As a Fleet Controller, Laura’s responsibilities include proactively managing a fleet of commercial vehicles, liaising with repair agents and looking to continuously improve processes. There is currently an opening to work alongside Laura as part of the busy fleet team in Leicester. If you would like to apply for the Fleet Controller role please submit your CV.